This week on my Facebook live “Ask Me Anything,” MegAnne asked how to create content for her audience. I love this question because when it comes to content creation, what we’re really saying is: what is the vehicle for sales? As much as we are on Instagram for our personal entertainment, when we use it as a business, we’re not here for kicks and giggles, friend. We’re here to serve our audience so they trust us and invest in our business! Here are 3 steps for you to take today to turn your passive followers to paying customers. Step 1: Create, create, create. If you’re not sure what your audience responds to, my biggest piece of advice is to put out a large batch of content and track the results. Don’t overthink it, don’t become paralyzed and not take action… Just do. Step 2: Test, test, test. In my business, I tend to post 2-3 produced videos on social media every week. In order to determine what content to put out in the future, it’s so important that I pay attention to which videos had the most likes, comments, and shares and then I produce more of that type of content. No guesswork here, boo! Step 3: Repeat, repeat, repeat. After I create content and test it out with my audience to see how they respond, now my objective is to start the whole process all over again. I think of new ideas for my weekly videos and daily posts based on what they responded to, and then I create, test, and (you guessed it!) do it again. When you follow these steps, you’ll won’t be guessing what your audience wants to see. 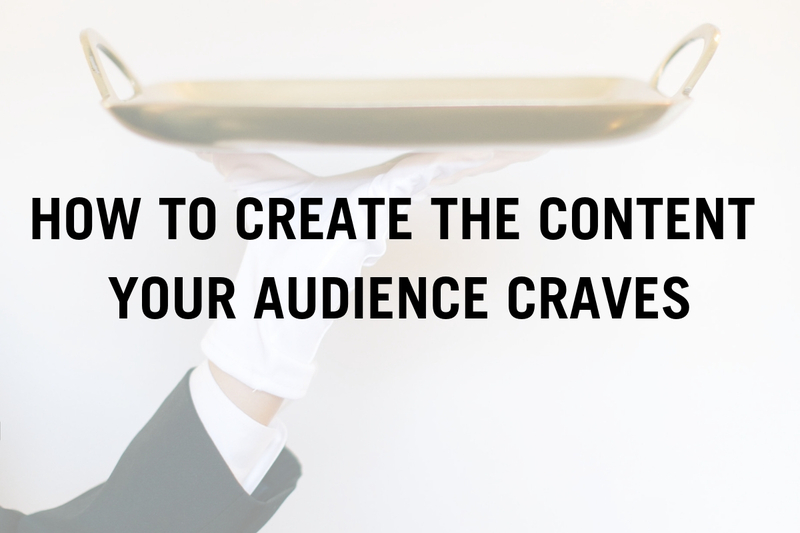 You’ll be producing content that actually serves them, and keeps them coming back for more. And, in turn, they’ll be investing in your business because they know, like, and trust you. Remember, it all starts with taking action. And I want to hear from you how you’re using this post as a launchpad into your success! Tell me in the comments of the video below: what will you create for your audience TODAY to test the results tomorrow?